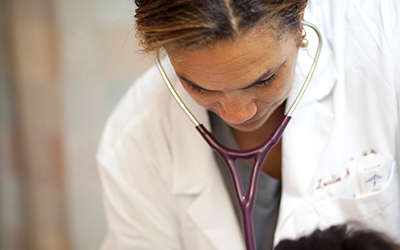 Our acute care services provide the leadership and management that hospitals need in today’s changing health care environment. 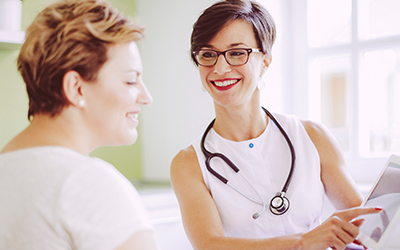 Read case studies about USACS partners to see real-life examples of the results that our integrated acute care solutions deliver. 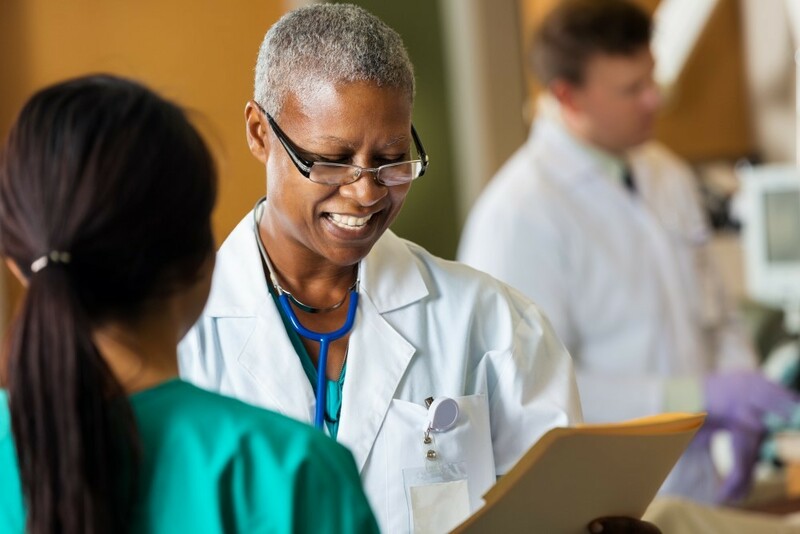 The Challenge A high volume urgent care clinic was experiencing a variety of challenges related to key metrics as well as patient and staff satisfaction. The Challenge Due to a 75% increase in patient visits over the course of a decade, a pediatric Emergency Department was experiencing bed capacity challenges, long wait times, high numbers of patients leaving without been seen or treated, patient safety concerns and patient/family dissatisfaction. 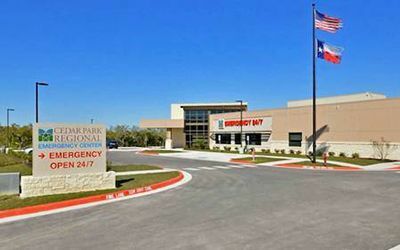 The Challenge A large 27 unit, 918 bed Community Hospital was challenged with admission holds in the Emergency Department and discharge delays in the inpatient units. 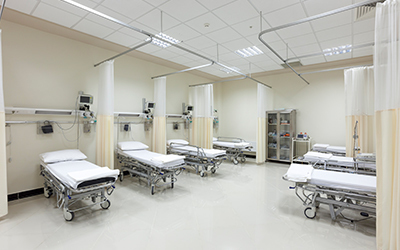 The Challenge A large 27 unit, 918 licensed bed Community Hospital was dealing with high capacity and inability to move patients in all ICU and Med-Surg floors. 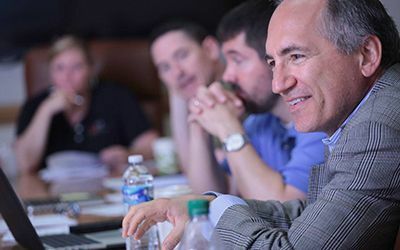 The Challenge An 80,000+ annual volume Emergency Department with 45 total beds was experiencing significant challenges in meeting its target performance metrics. 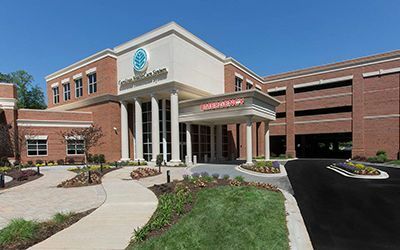 The Challenge A suburban community hospital wanted to decrease its Left Without Being Seen (LWBS) rates by providing patients with a face-to-face evaluation with the provider within 30 minutes of arrival. 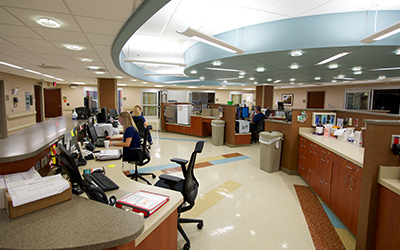 The Challenge A mid-size suburban community hospital wanted to reduce door-to-provider time to meet a target of less than 30 minutes, especially during high volume times. 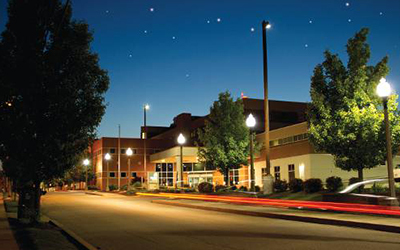 The Challenge A mid-size suburban community hospital wanted to improve overall physician Press Ganey scores. 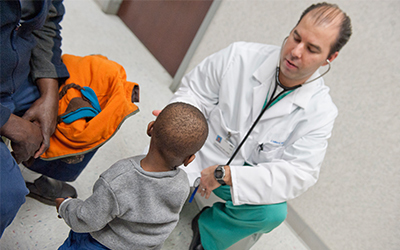 The Challenge A dedicated pediatric facility in Texas was having problems addressing stress levels with their young patients. 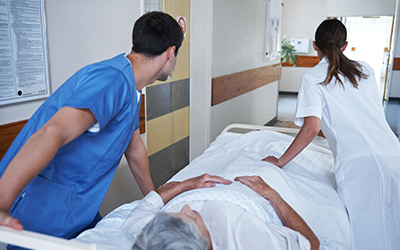 The Challenge Released in October 2015, the Centers for Medicare and Medicaid Services' (CMS) sepsis bundle management is a test of a hospital's ability to navigate the future of healthcare. 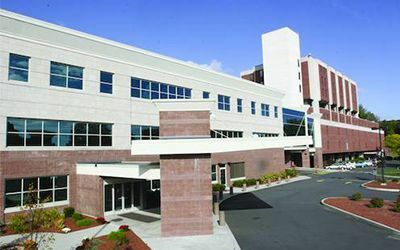 The Challenge Exeter Hospital, along the seacoast in Southern New Hampshire, had a long-standing relationship with a small, private EM group. 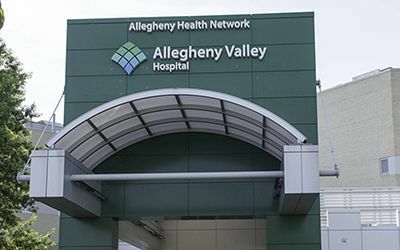 The Challenge Allegheny Health Network is the newly created health system formed after the purchase of the West Penn Allegheny Health System by Highmark Blue Cross Blue Shield, the dominant health payor in Western Pennsylvania. 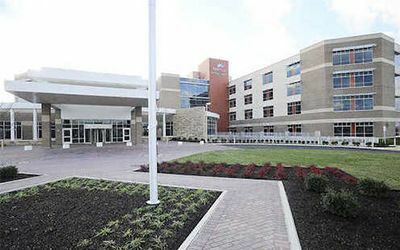 The Challenge The healthcare facilities comprising Mercy Health Cincinnati initially were staffed by a private group and employed physicians. 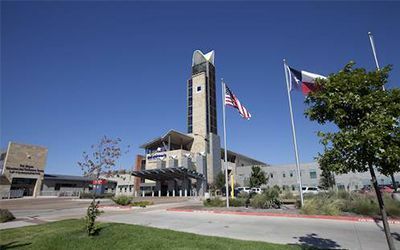 The Challenge Valley Children' s Hospital Emergency Department is housed in a tertiary care pediatric hospital which contains over 356 in-patient beds and serves 118,000 patients per year with a service area stretching from Sacramento to Bakersfield, California. 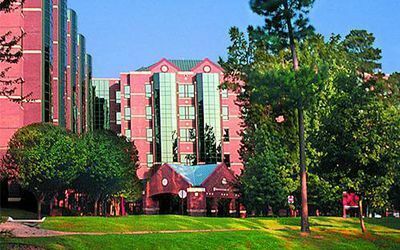 The Challenge Carolinas HealthCare System (CHS) is a large healthcare entity located in North and South Carolina. 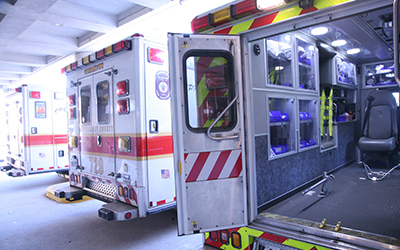 The Challenge A health system in New England initially partnered with USACS in 2007 to operate their main hospital ED, which at the time, was seeing 40,000 visits per year with Press-Ganey scores in the 15th percentile. 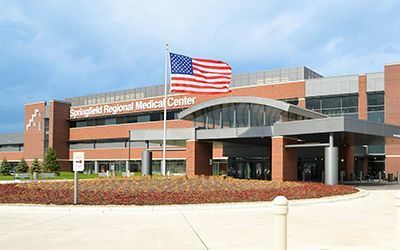 The Challenge Springfield Regional Medical Center is a large community hospital serving a huge catchment area in western Ohio, approximately one hour from Columbus and 30 minutes from Dayton. 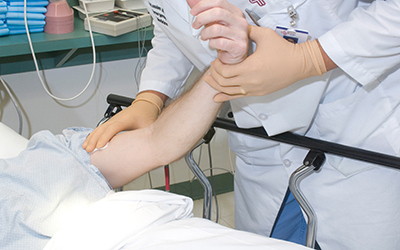 Emergency physicians often have deep and emotional ties to the communities they serve. 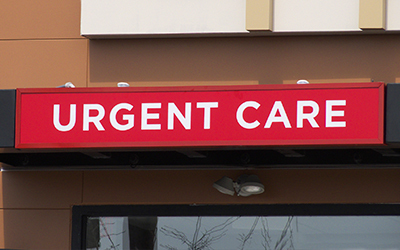 Problem: your emergency room is overcrowded. 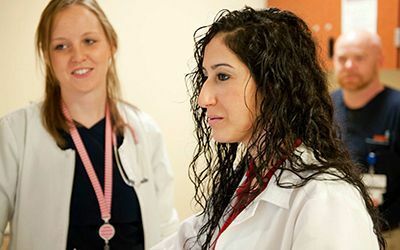 As part of its commitment to deliver safe, efficient, and cost-effective healthcare to its patients, USACS has put in place an innovative process of quality review. 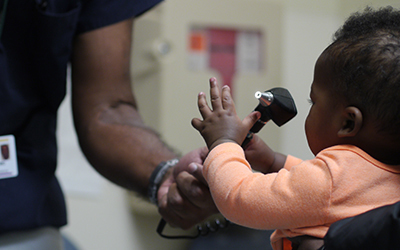 Nowhere does quality equal time like in the emergency room. 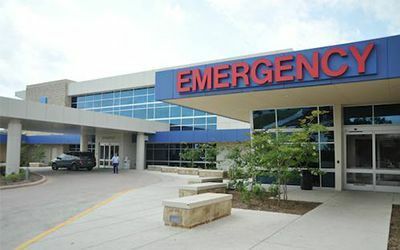 The Turnaround In October 2008 the Emergency Department at Meritus Medical Center, a 286-bed acute care facility located in Hagerstown, MD, was no longer meeting the hospital standards. 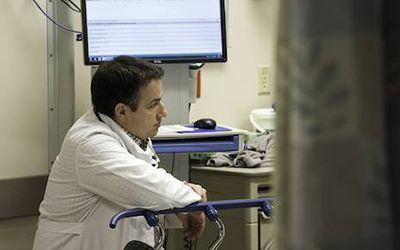 Healthcare spending represents around 18 percent of the U. Dedicated and Efficient How to cut length of stay, lower readmissions and raise patient satisfaction with a Dedicated Observation Unit. 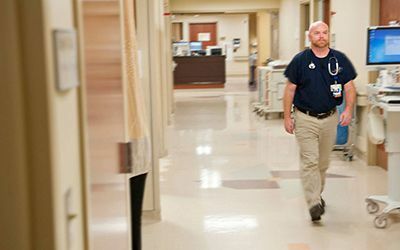 On New Years Eve, as the clock tolled midnight and 2012 began, US Acute Care Solutions officially assumed management of Bristol Hospital emergency department.